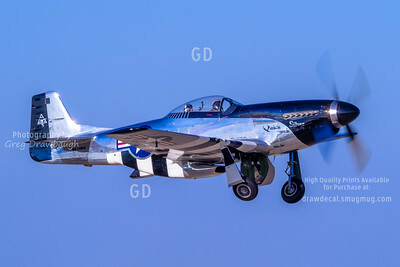 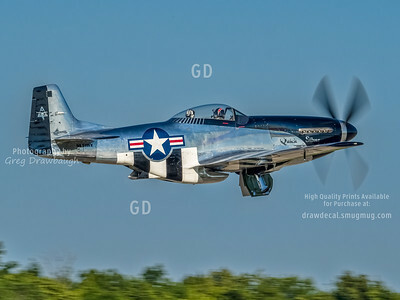 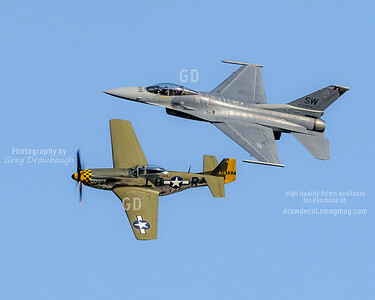 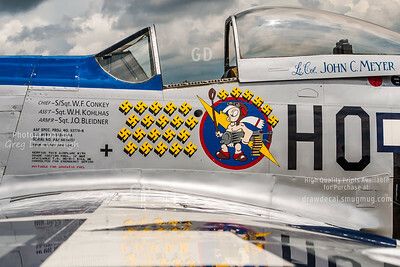 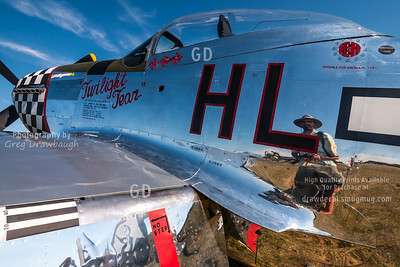 My opening shot for Oshkosh 2017, "Gunfighter"
A lucky soul gets a ride in the backseat of P-51 NL51HY "Quick Silver" during Oshkosh 2015. 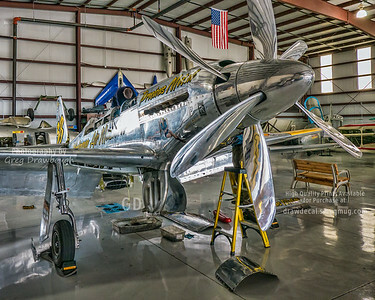 This was how Precious Metal appeared in 2013 while being torn down to start the work for the 2013 Reno race. 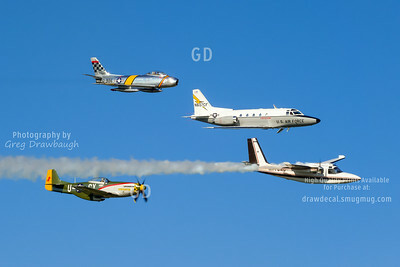 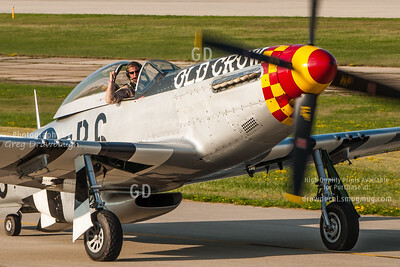 Oops I bent the P-51! 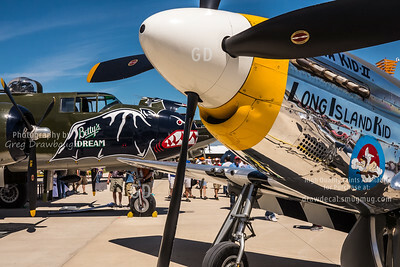 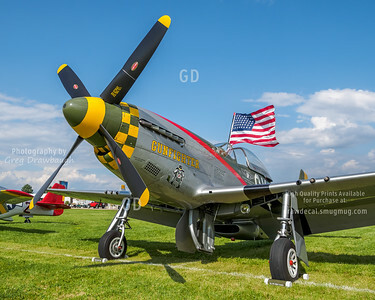 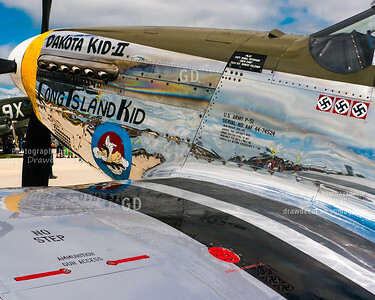 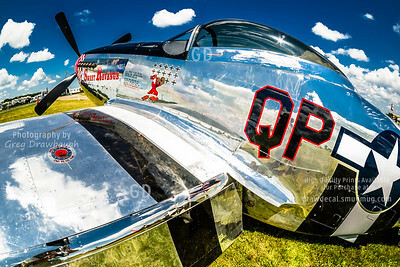 More fun with the fisheye lens at Oshkosh, this time I bent up P-51D "Sweet Revenge" No permanent harm was done to the Mustang, I promise. 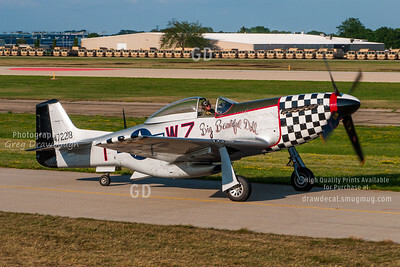 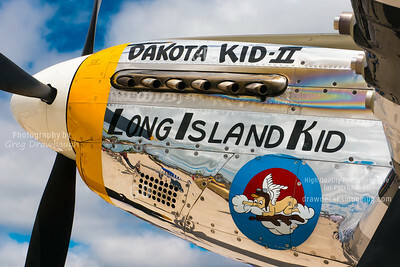 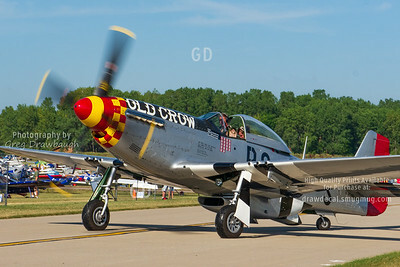 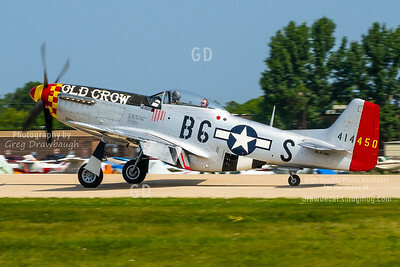 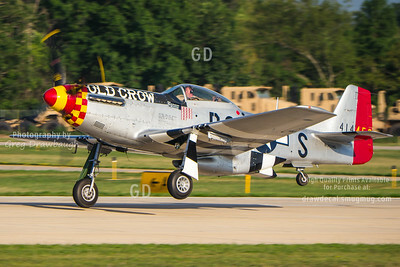 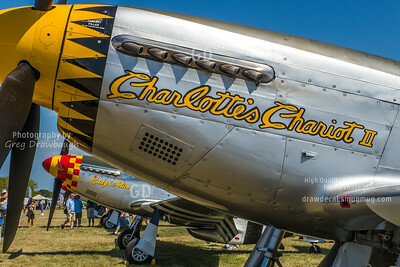 "Old Crow" P-51D does a nice "one point" landing at Oshkosh 2012.